Dr. Yilmaz Yoru was born in 1974, Eskisehir-Turkey. He graduated from the department of Mechanical Engineering of Eskisehir Osmangazi University in 1997. One year later he started to work in the same university as an assistant. He received his M.Sc. and Ph.D. degrees from the same department of the same university. He has married and he is a father of a son. Some of his interests are Programming, Thermodynamics (Exergy), Fluid Mechanics and Artificial Intelligence. He also likes the graphical design and high-end innovations. One of my projects is sent as a pattent application to Turkish Patent Institude. 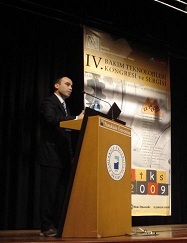 A Poster about cooling technologies of computers is presented at TESKON 2011, Izmir. The study of Humboldt Collage Conference is presented by Me in YTU conference hall. My web page is updated. I hope that you will like this. 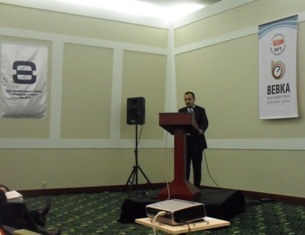 The study of ICIASE-2010 is presented by Prof.Dr.H.Karakoc in Singapore. 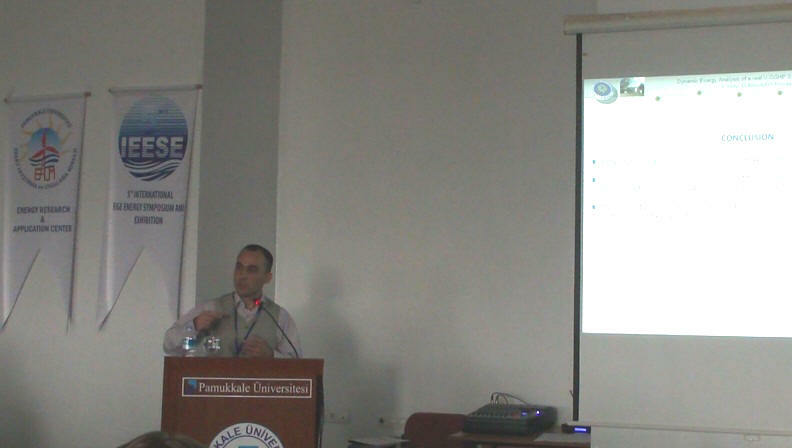 The study of IEESE-5 Symposium is presented by Me in Pamukkale University. Now I focused on the Tubitak Project in Yildiz Technical University.